Fixed lock on UPVC door. Really nice guy. Fixed realigned doors, oiled hinges. The door is the best it has ever been would get back again and would recommend this locksmith. Lock change on my back door. 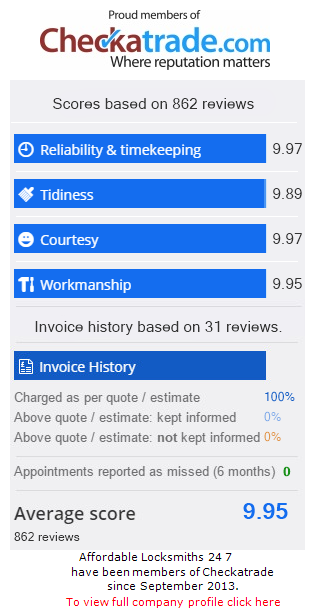 A good service and very professional.